TLS is pleased to introduce the new VEGA lens, a new series of Full Frame T1.5 cine lenses. The project was first introduced when in development this past Media Technology Day. VEGA exists in a set of 9, consisting of 20, 24, 28, 35, 50, 58, 85, 105 and 135mm focal lengths. 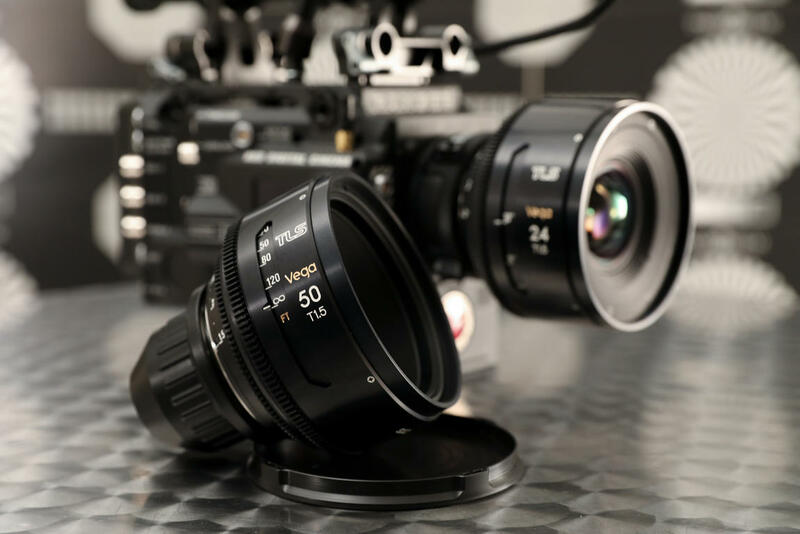 The first two prototype lenses, 24mm and 50mm will be making a prominent prototype debut at BSC Expo on 1st - 2nd February. The lenses will be available for short or long-term hire only from rental houses and costs will be confirmed in due time.